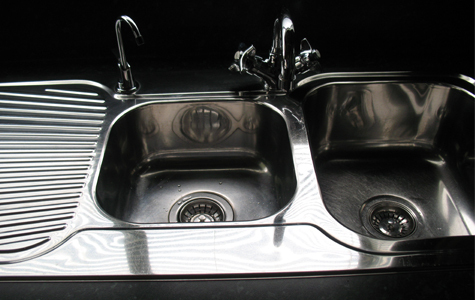 Are you aware that tap water holds chemicals such as chlorine, pesticides, herbicides, insecticides, heavy metals and a huge range of other elements? Ensure your family and business is provided with better quality water with professional water purifiers and water filters. With your own water filtration system, your water will taste better, you will drink more and improve hydration, flush out body toxins and reduce the risk of water related allergies with chemicals removed from the water. 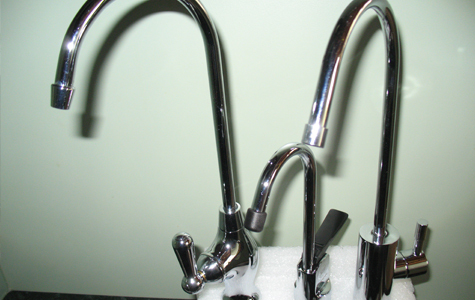 Apart from our one off tap water filters for home and office, we can also supply whole house systems. This covers all the water supply into your home and is built around your requirements. 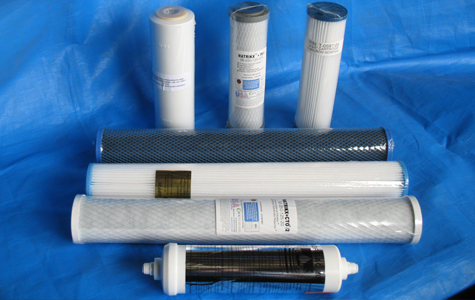 Note that we also supply sediment filters and UV purification systems for rural water supplies. Both our water filtration options provide the same quality water. 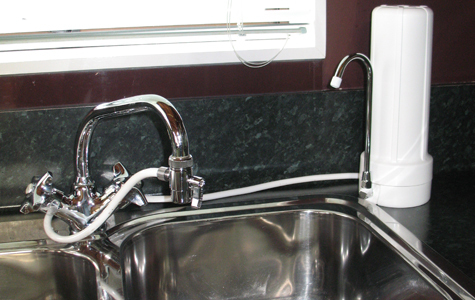 With the under bench providing an out of the way option that is connected to your water mains and the bench top providing a cost effective option for a portable water filter you can take when you move from your home. We can install fridge water filters and water filters for coffee machines, depending on the make and model of your machine.